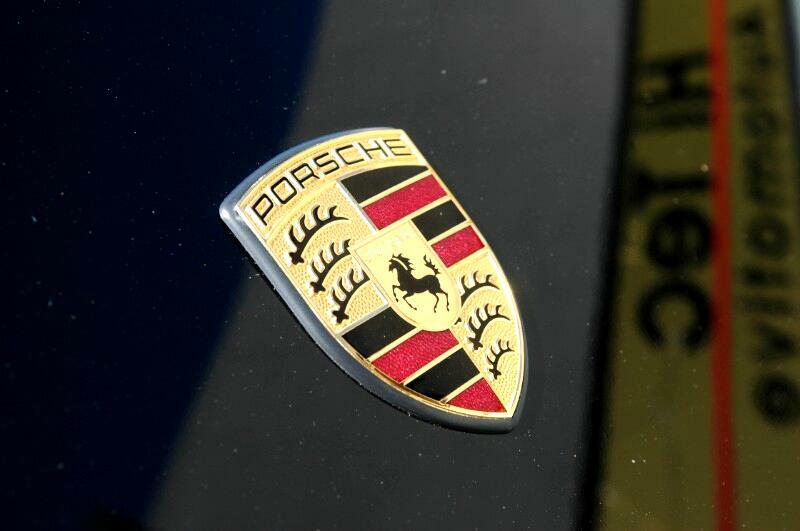 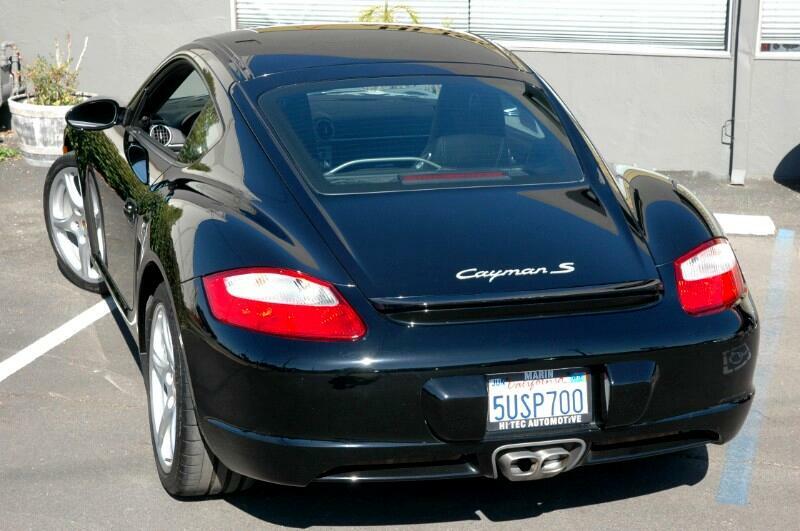 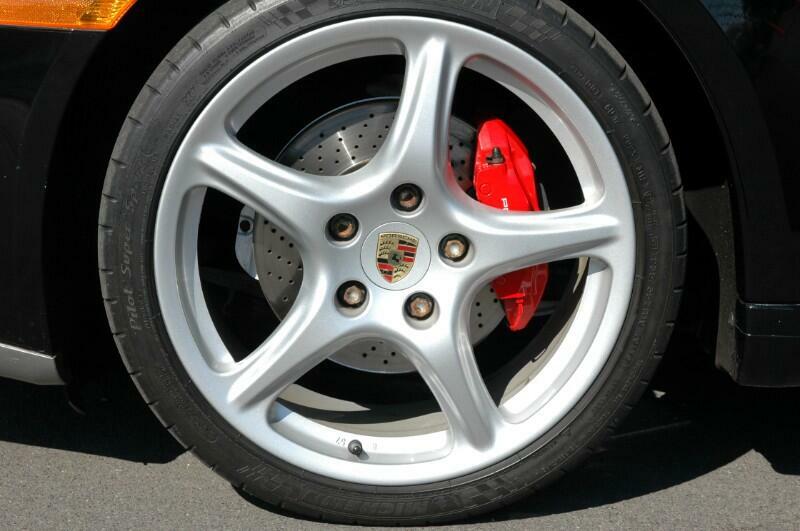 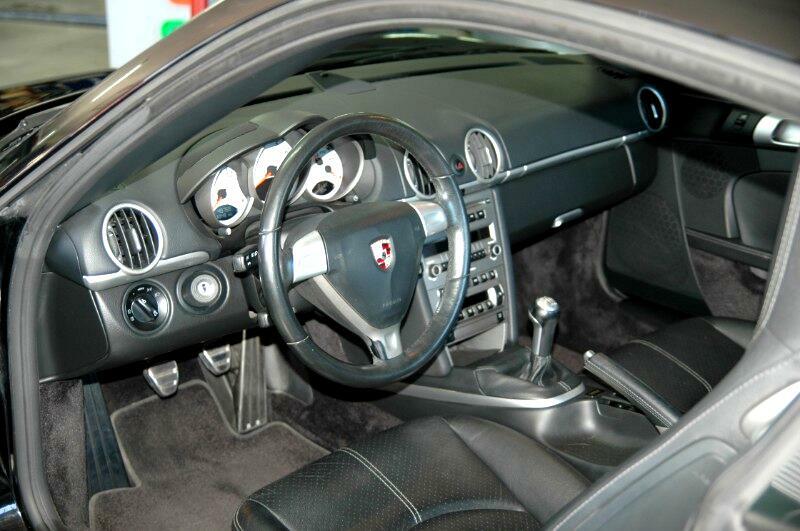 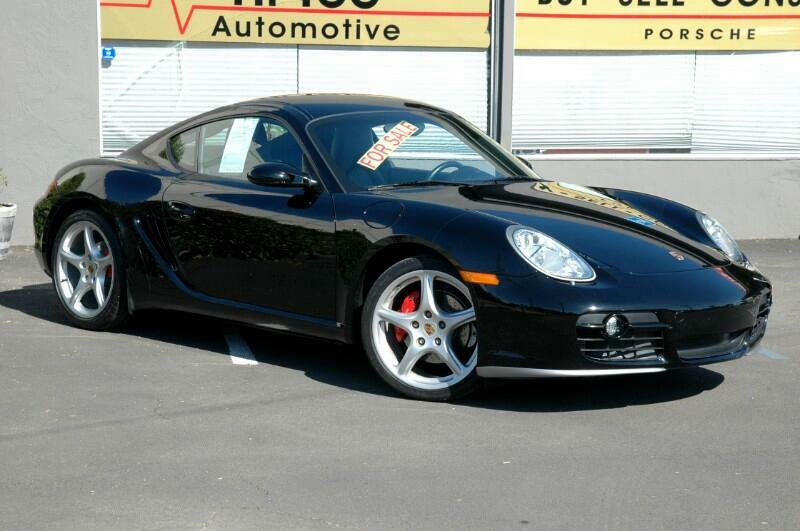 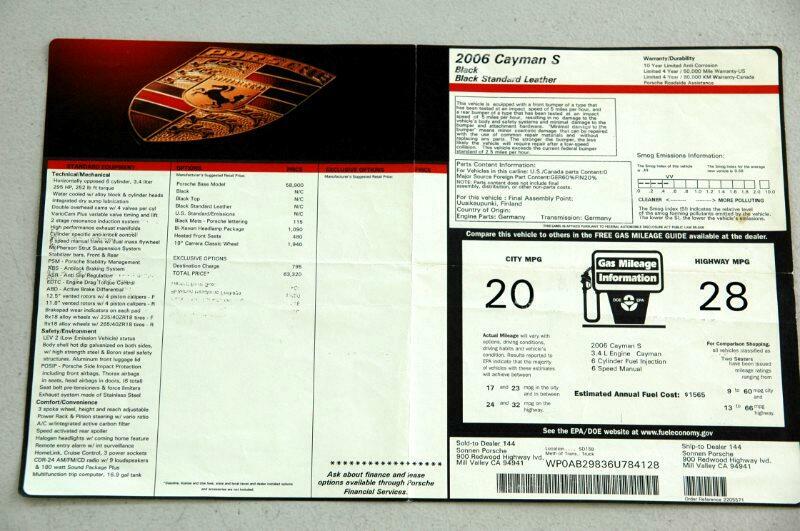 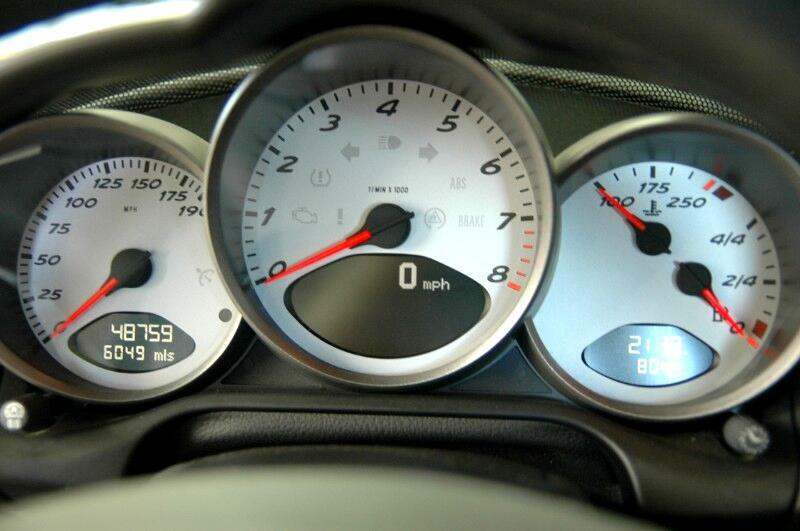 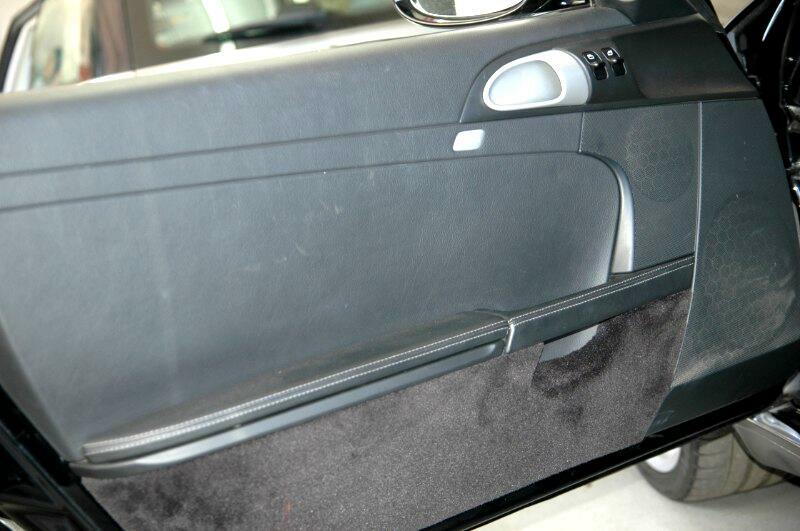 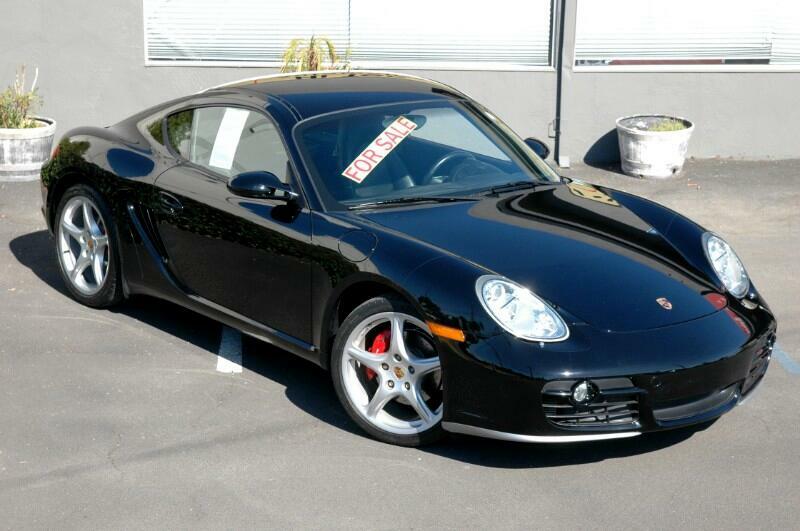 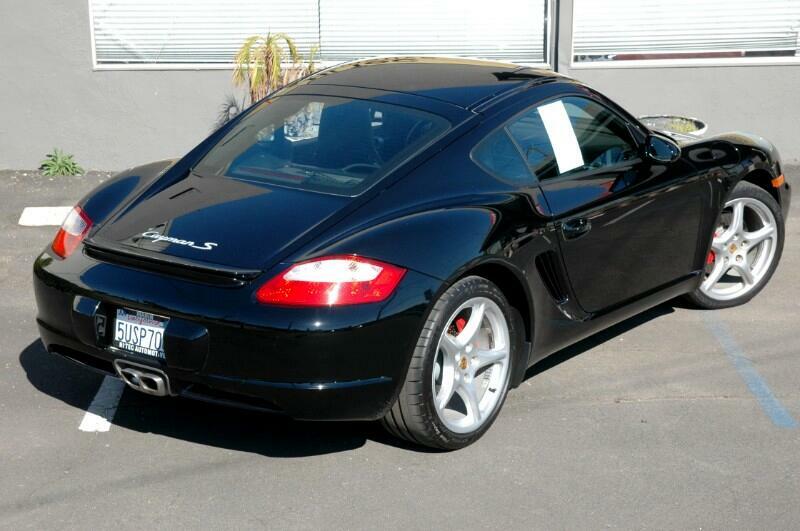 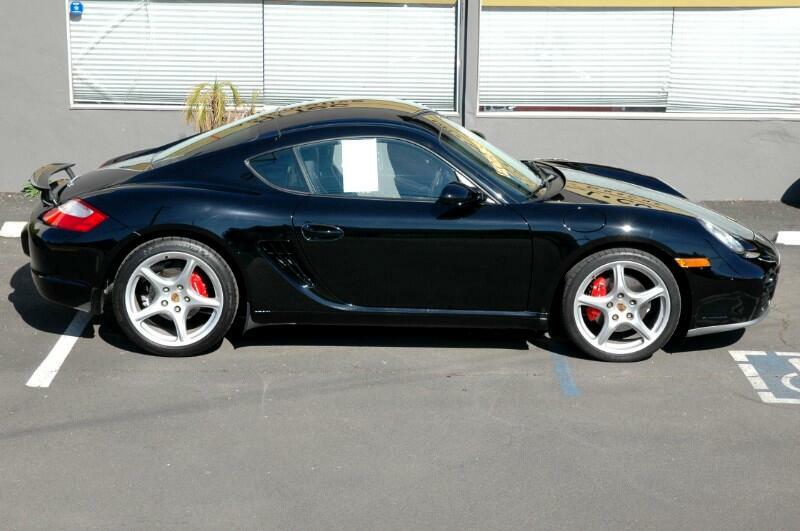 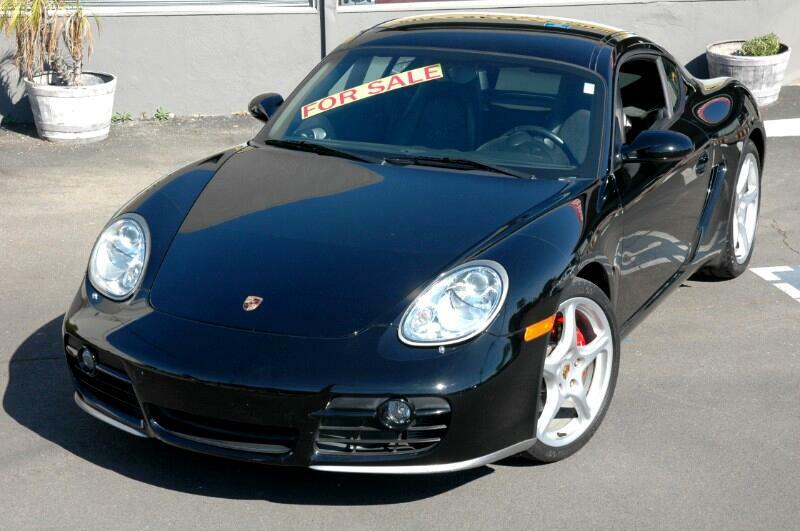 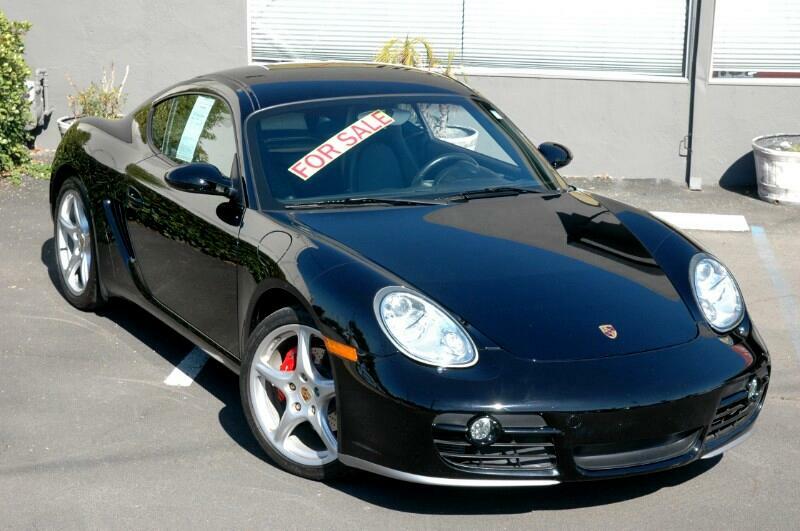 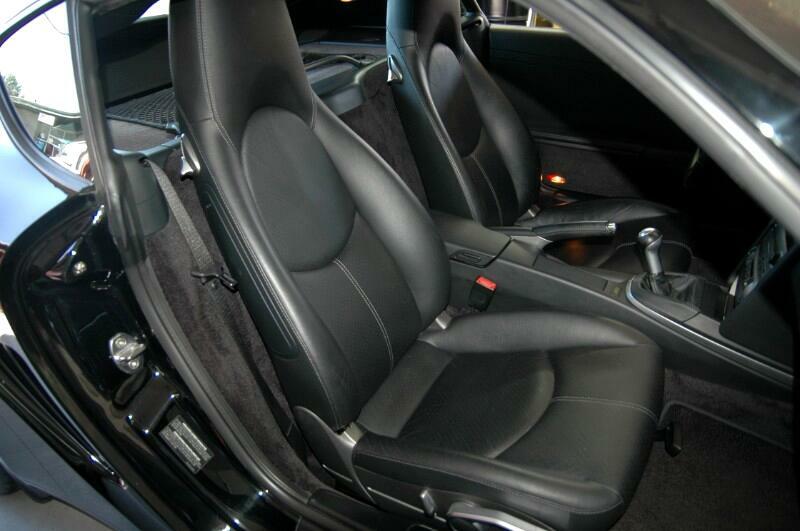 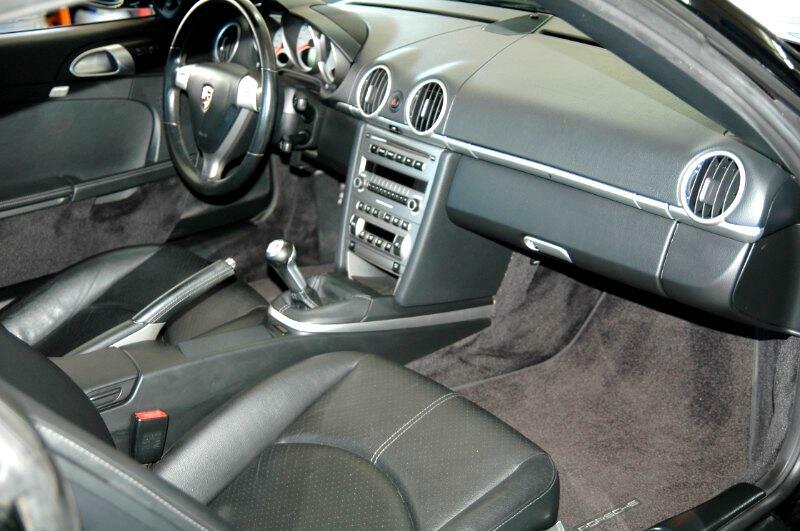 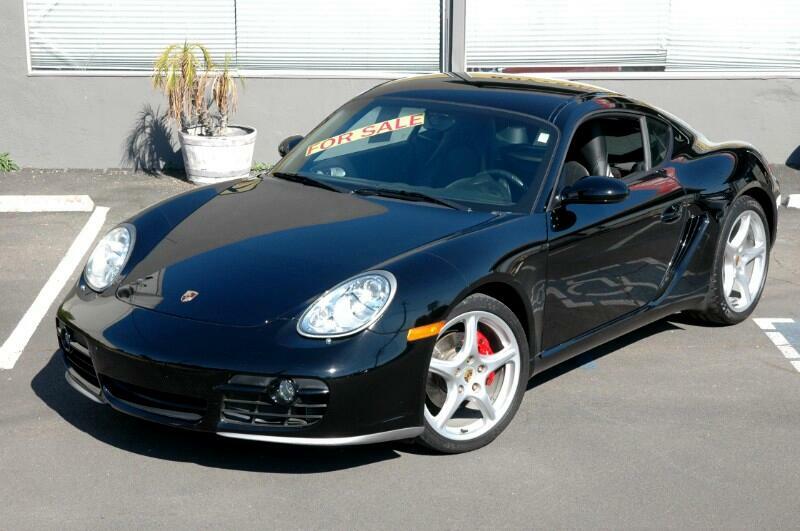 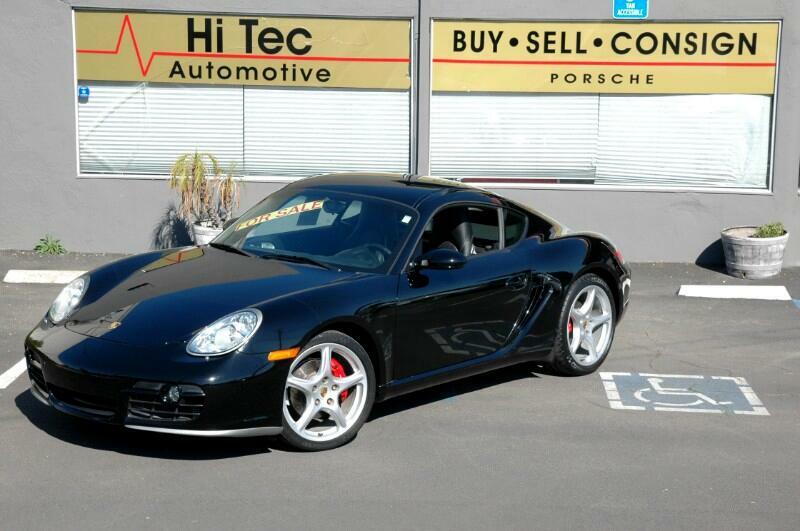 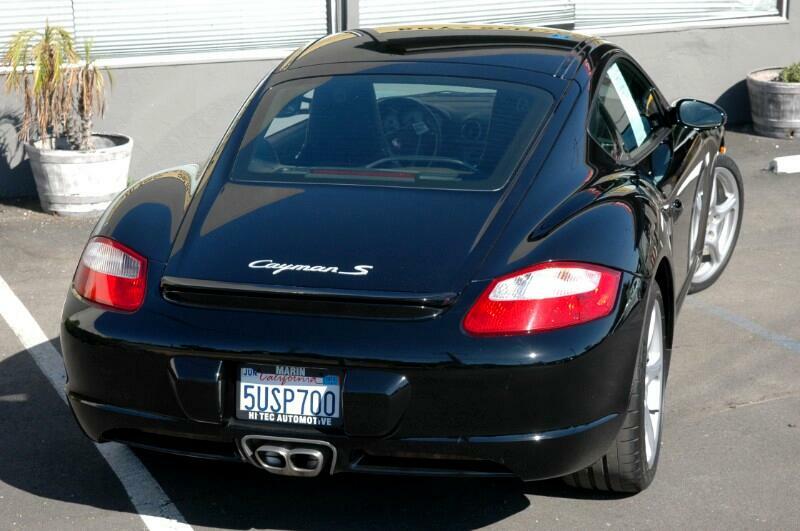 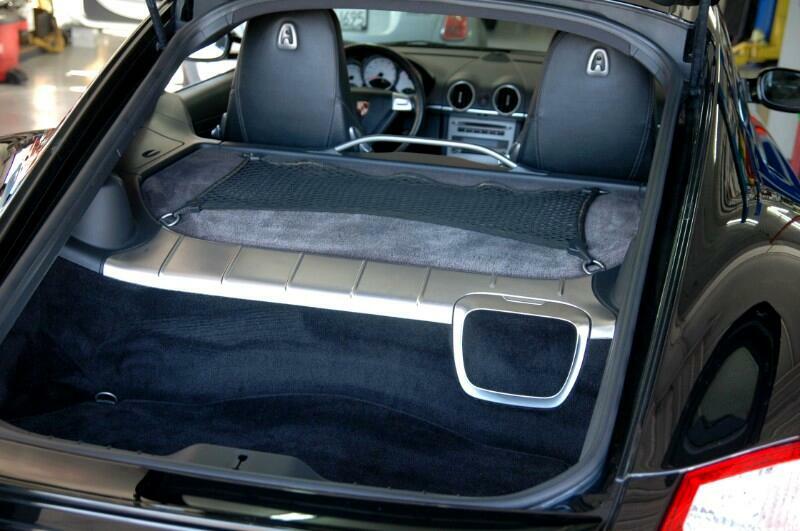 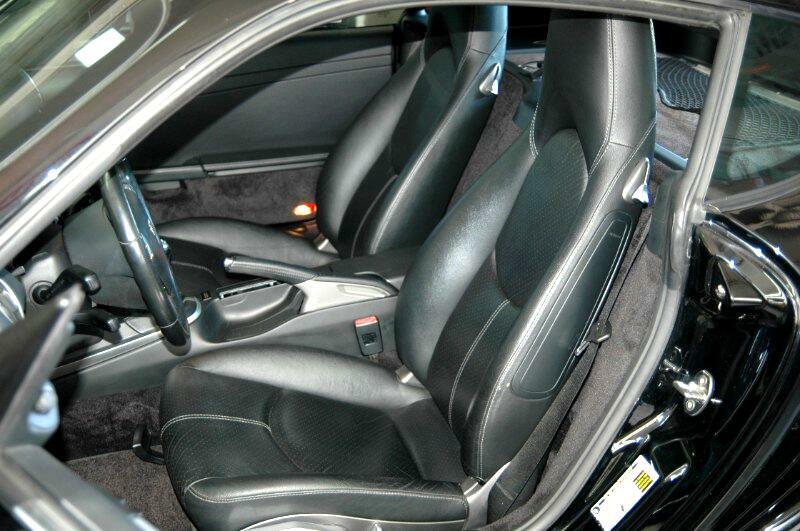 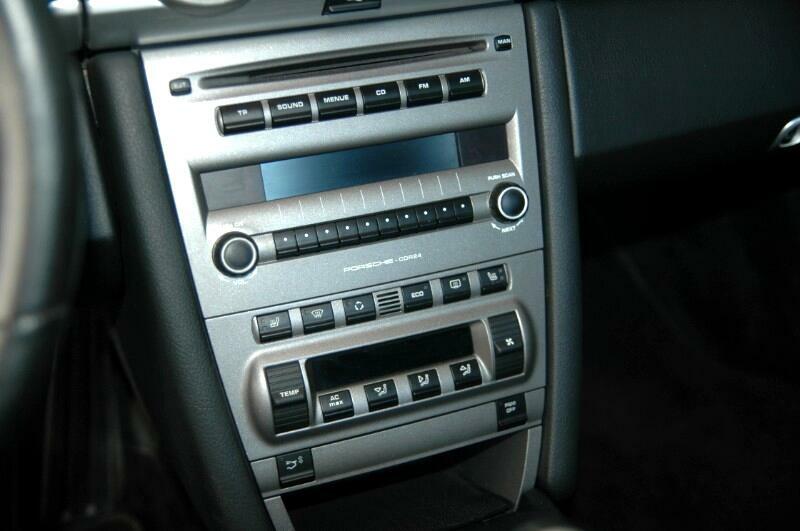 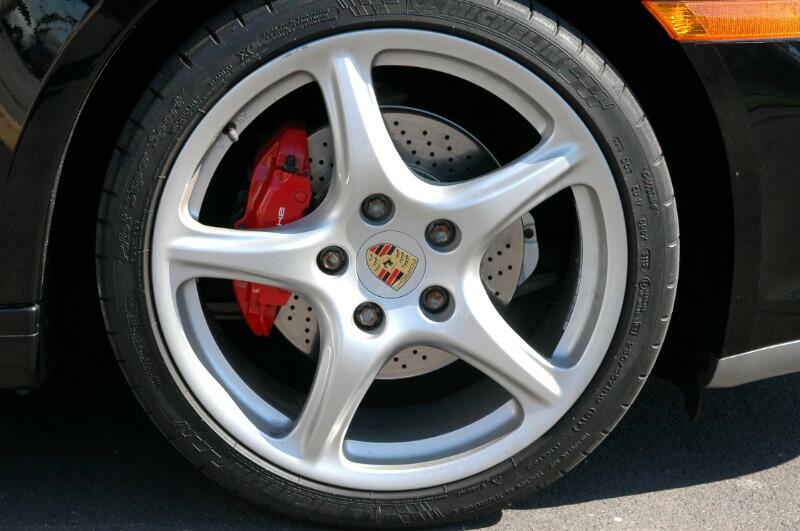 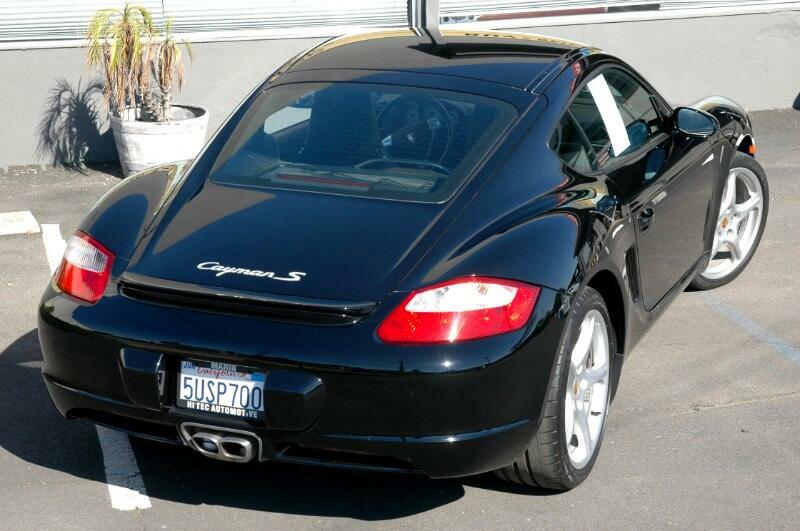 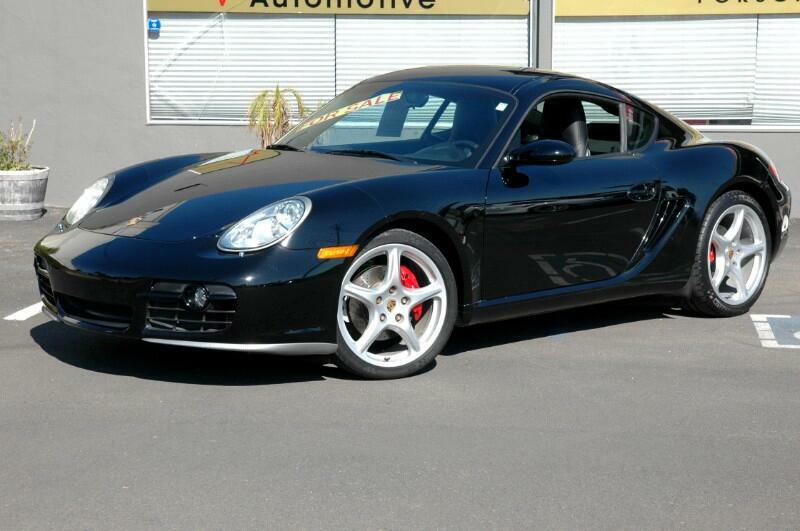 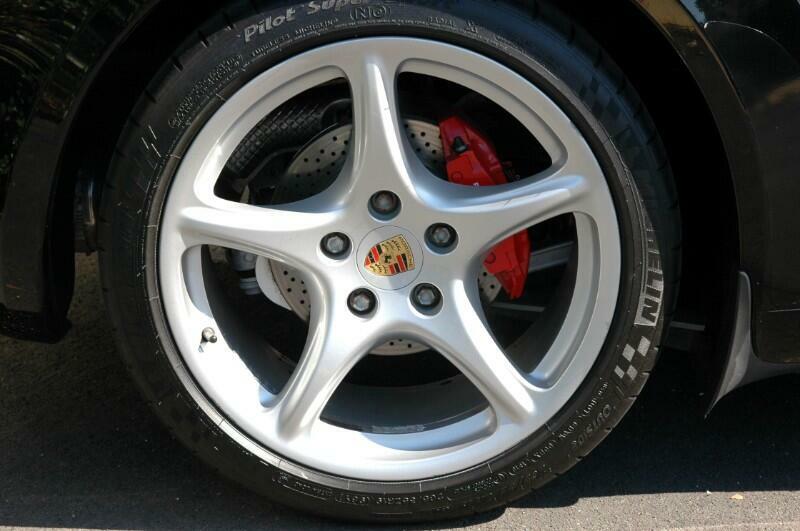 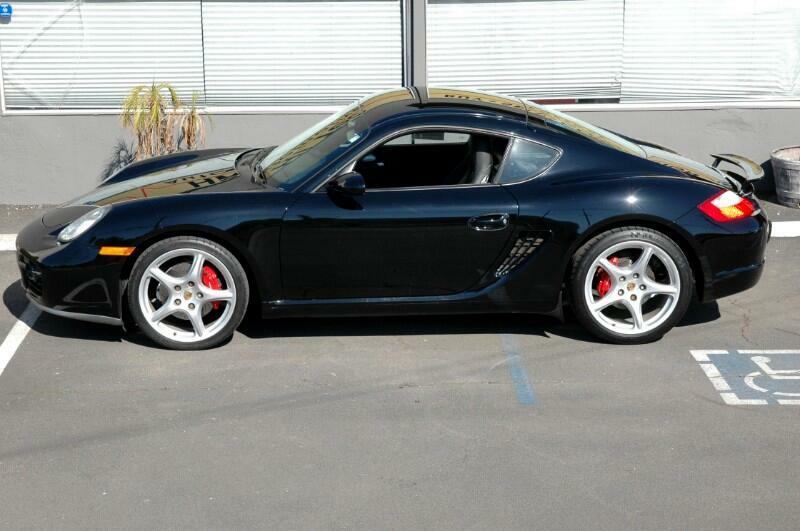 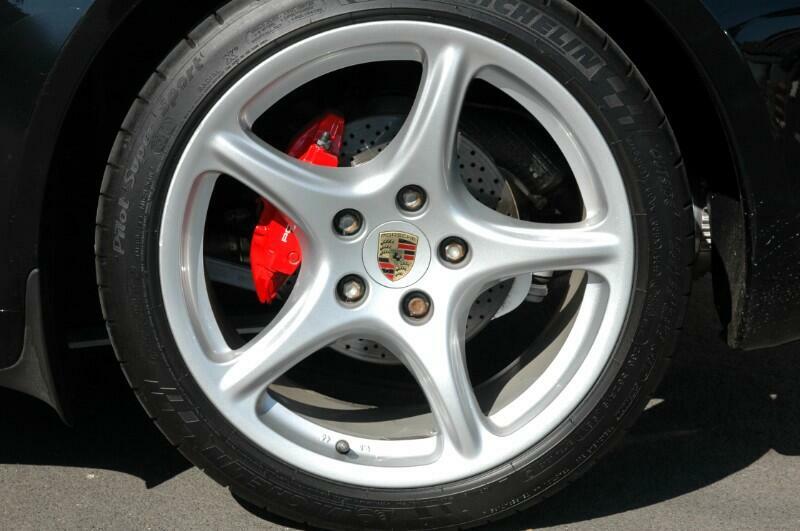 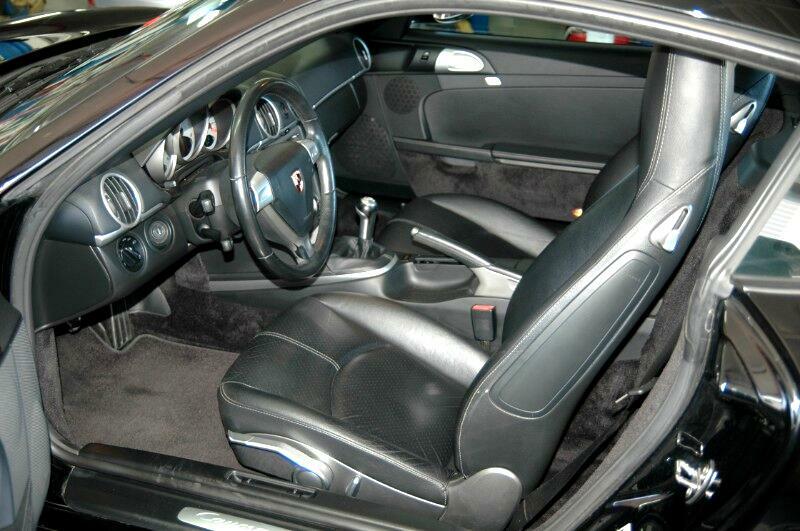 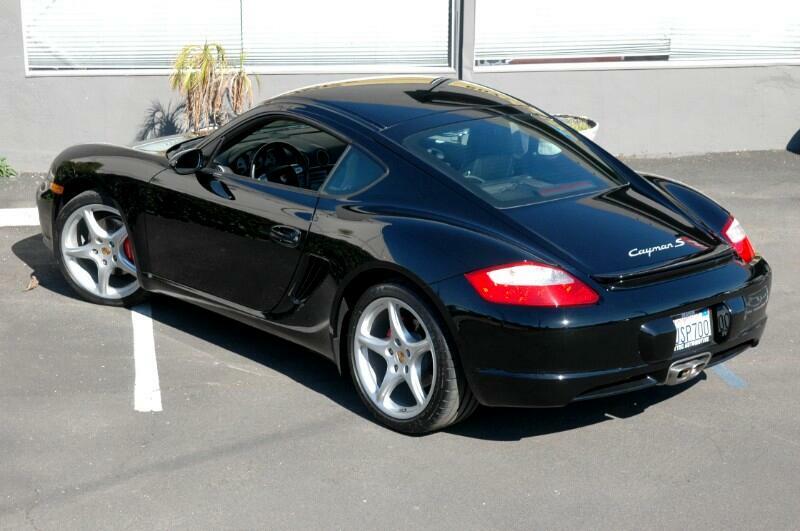 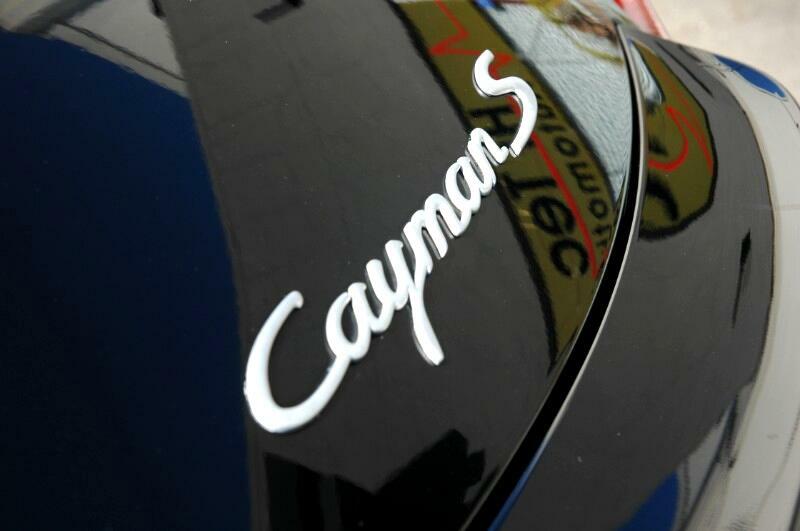 This 2006 Porsche Cayman S with a black exterior and a black leather interior has only 48759 miles on the odometer. 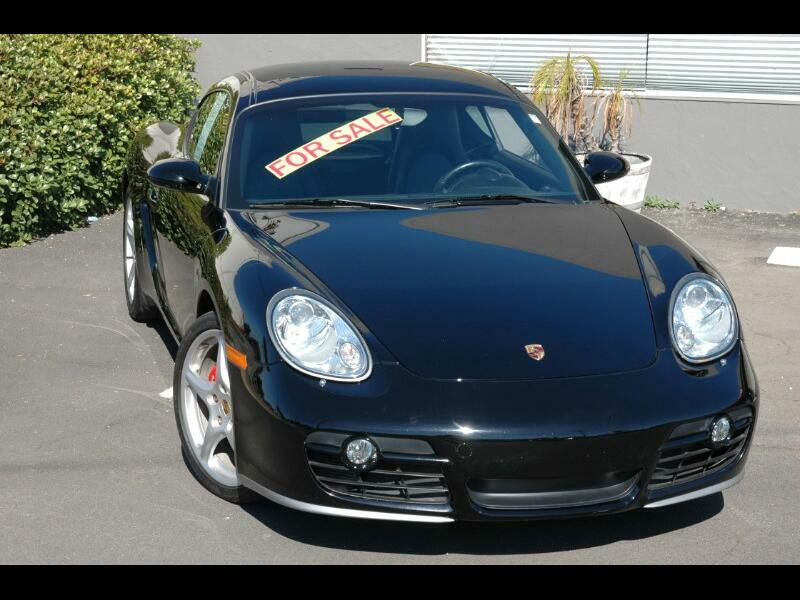 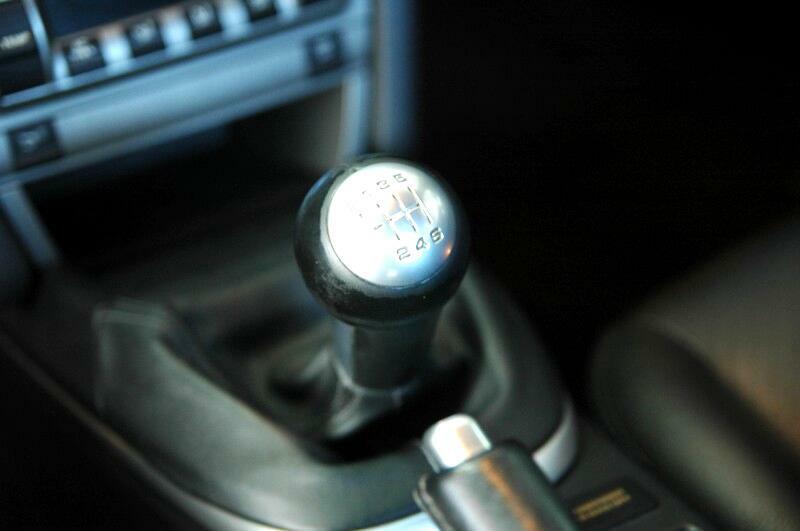 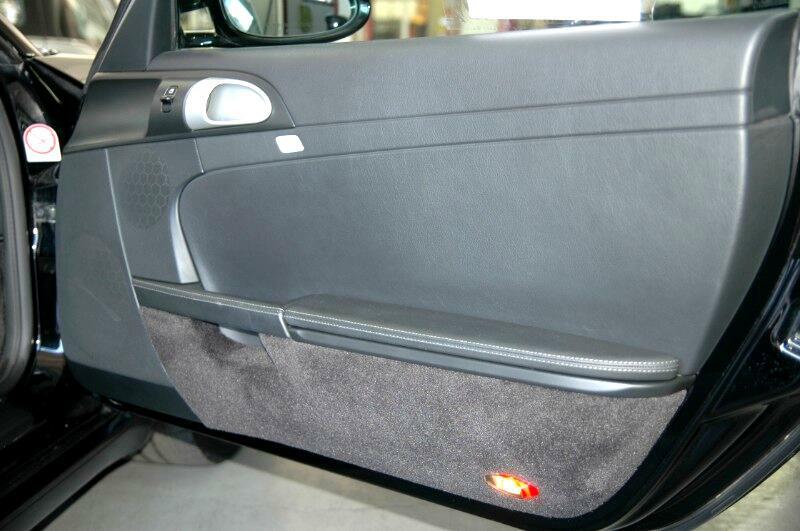 It is a two owner Bay Area California car that has been garage kept with excellent maintenance throughout its entire life. 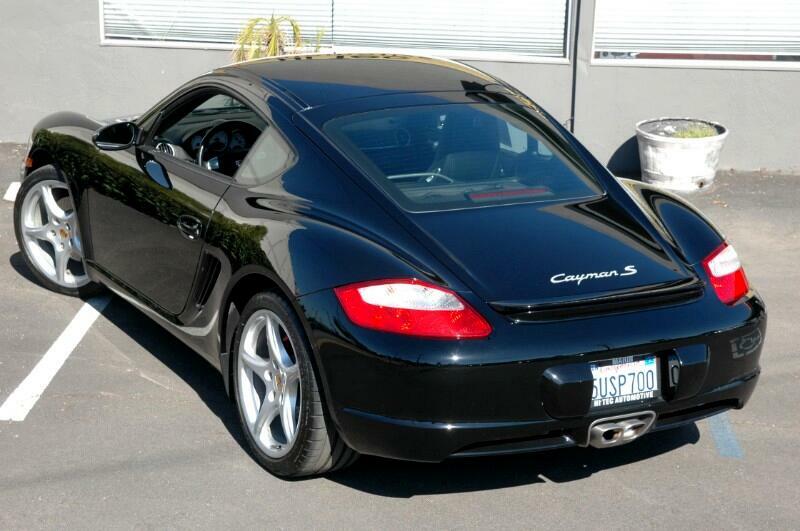 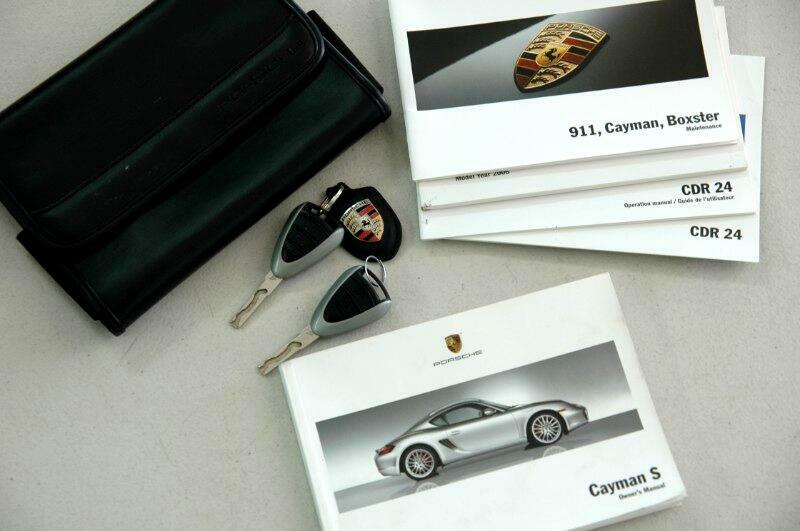 Message: Thought you might be interested in this 2006 Porsche Cayman S.